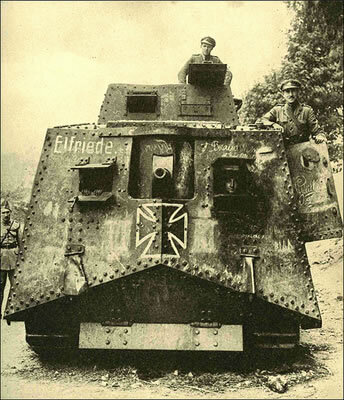 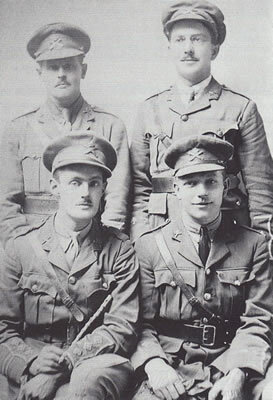 There are many black & white photographs in various publications and websites showing tanks during the First World War. 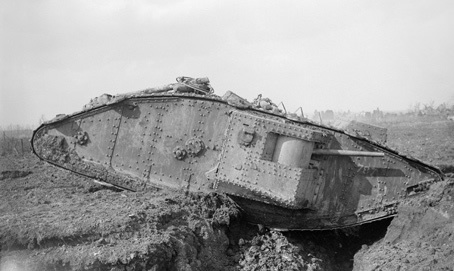 Have you ever wanted to know how these `Landships` fought their way into the history books? 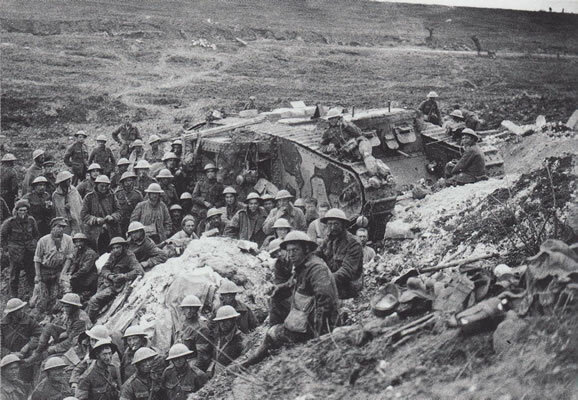 There is much debate about the first use of `Tanks’ on 15 September 1916. 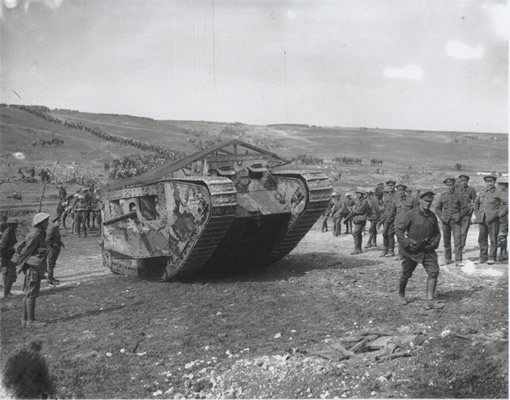 Were they used too early or was there no choice but to employ them in what became the beginning of a learning curve that took us from the Mk I to the Mk V? 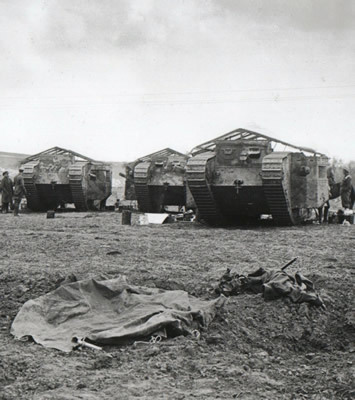 On this tour we look at their development through the war and follow in their tank tracks, through the highs and lows of their much debated history. 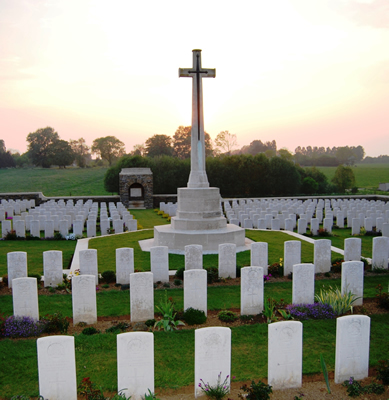 We will visit cemeteries and memorials connected to the brave men involved in this innovative `war winning weapon’. 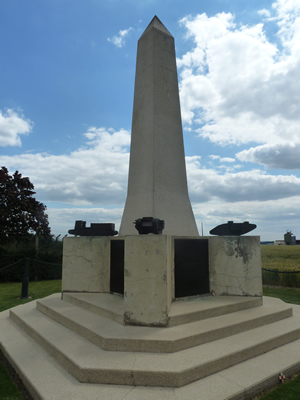 ‘Tanks and the Somme’ takes us from the September 1916 Battle of Flers–Courcelette to the July 1918 Battle of Hamel. 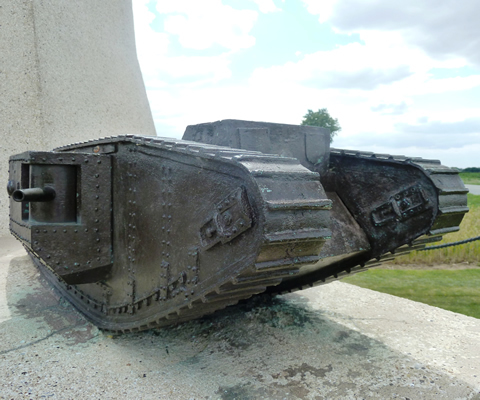 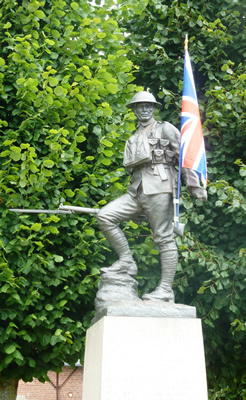 Our full day ‘Tanks on the Somme 1916 to 1918’ vehicle tour starts at £150 for up to 4 people.